I’m Ed Smith, a Roseville personal injury lawyer. Roseville ranks among the safest cities to live in California, according to a Niche study. However, collisions that result in injuries and deaths continue to be a problem. The California Office of Traffic Safety reported 128 deaths and injuries from motor vehicle accidents in Roseville in 2014 out of a total of 1,187 accidents county-wide. While this seems a low number, exercising caution at certain intersections in the city can help lower your risk. 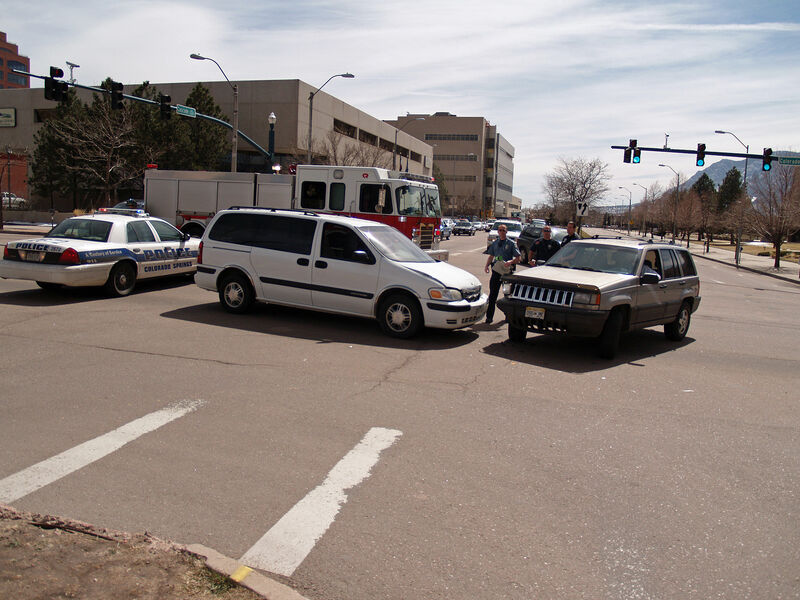 This type of accident commonly occurs when a driver runs a red light or makes an illegal or risky turn against oncoming traffic. When that happens, the person who was injured by the careless driver may face medical and other expenses because of the crash. This is when a lawyer who specializes in personal injuries may help by recovering the expenses associated with the accident, either by dealing with the insurance company or by taking the case to court. Our injury laywers have the experience and financial resources to do both. Foothills Road at the intersection with Pleasant Grove Blvd. In response, the city of Roseville began implementation of a master plan project. It is designed to maintain and replace existing traffic lights and add lights at intersections where they are needed. It will also deploy message signs and closed circuit television cameras to monitor the flow of traffic and ease congestion. No one can replace your loved one who has died as the result of a negligent driver or company. However, a Roseville wrongful death lawyer may help recover the financial damages that accrue due to a death. Such damages include: end of life expenses as well as burial and funeral costs. My practice is one of the largest in California that handles wrongful death claims, so when you need help, I hope you will give me a call. I’m Ed Smith, a Roseville personal injury lawyer. Motor vehicle accidents can cause severe injuries and may result in the death of a loved one. When you or a family member has suffered an injury, please phone me at (916) 921-6400 or (800) 404-5400 for advice that is friendly and a free consultation. 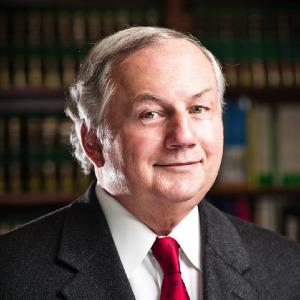 Since 1982, I have practiced as a Roseville wrongful death lawyer and personal injury lawyer, covering all aspects of personal injuries. Reviews about my law practice are on Yelp and Google. Avvo contains both client reviews and reviews by some of my peers. Here are some of the Verdicts and Settlements obtained by our injury lawyers. As a member from California of Million Dollar Advocates, I have proven that I have served as primary counsel on cases that have obtained settlements or verdicts of $1 million or more for clients. I’m the founder and owner of autoaccident.com.